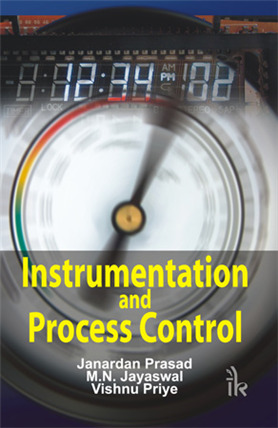 Instrumentation and Process Control book | Engineering / Computer Science | Instrumentation Process control | I.K International Publishing House Pvt. Ltd.
Instrumentation and control system is the heart of all processing industries. No process can run without the aid of instrumentation. Therefore, sometimes it is said that instruments are eyes of process through which a process operators visualize the process behaviour. Instrumentation and control concepts have undergone a drastic change over the past few years. 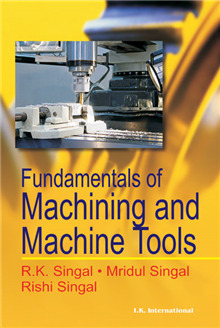 The book is meant for the graduate level course of Instrumentation and Process Control (Electrical & Electronics and Instrumentation & Control disciplines). The topics have been divided in 8 chapters. The first three are devoted to Transducers. In these chapters, stress has been given on Transducer Signal Selection, Pneumatic Transmitters, Smart Transmitters, Special Class Thermocouple, Nucleonic Level Gage, Electronic Level Gage & others. In the chapter on Telemetry, pneumatic transmissions have been added in addition to usual topics. In the chapter Process Control, three element control systems have been described through examples of Boiler Drum Level Control. And lastly in Recent Developments & Microprocessor Based Instrumentation System, development of PLC and distributed control system and instrumentation communication protocol have been described in greater detail with suitable examples. The book is a perfect match of instruments that are still in use and which have been recently developed. Provides detailed treatment of topics like pneumatic instrumentation, signal selection, smart instruments, development of PLC, SCADA, PI and PID, advanced DCS, etc. Various types of transducers have been discussed comprehensively, including traditional and modern ones. 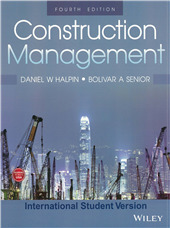 Each chapter contains worked examples, and end-of-the-chapter exercises. Janardan Prasad :- , Asst. Professor (EEE), Inderprastha Engineering College, Ghaziabad (U.P. Tech. Univ.) has 34 years of experience of teaching, R&D and industry. Earlier he was Chief Engineer (C & I), Fertilizer Corporation of India Ltd.
M.N. Jayaswal :- , Prof. & HOD (EEE), Inderprastha Engineering College, Ghaziabad (U.P. Tech. Univ.). He has 40 years of experience of teaching (undergraduate and postgraduate) level and R&D. Earlier he was Professor and Head (EEE), B.I.T. Sindri. Vishnu Vishnu Priye :- Vishnu Priye, Associate Professor (E&I) at ISM University, Dhanbad. He has 25 years of experience of teaching, (undergraduate, postgraduate) and R&D. 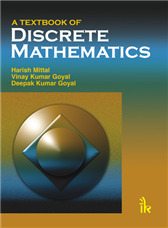 Anupam Nair :- I can find various types of transducers discussed in this book. A very well catered book. 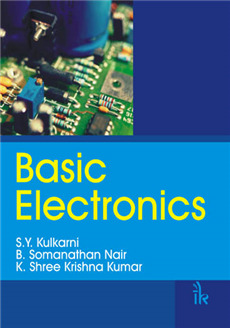 Babita Pandita :- Good book to use for instrumentation and electronics courses. Transcducer, PLC, SCADA are well explained. 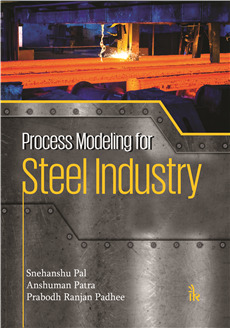 Bharat Hariharan :- Very focused book on instrumentation and process control. SCADA has been explained well. The treatment speaks aboout the authors' mastery over the subject. Ruchi Nair :- Concepts supported with well laid diagrams has helped a lot in understanding even difficult topics. 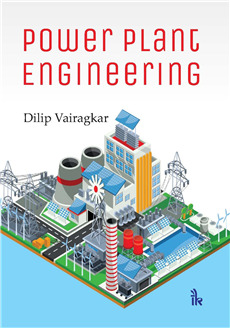 Ruchika Gupta :- PLC, SCADA, PI, PID, and advanced DCS are very well expalined in this book. A very good book to have! Shwetal Vehhal :- Very good applications-oriented book. Should help students in conceptualizing projects apart from the theory papers. Sudha Iyer :- Transducers have been explained extremely well. The solved problems are useful. Top class book. Must buy. 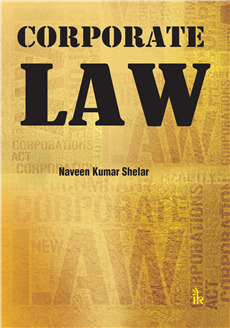 Swati Salil :- A truely "conceptual" book with a lot of scope for applications given. It is helping me in my course.